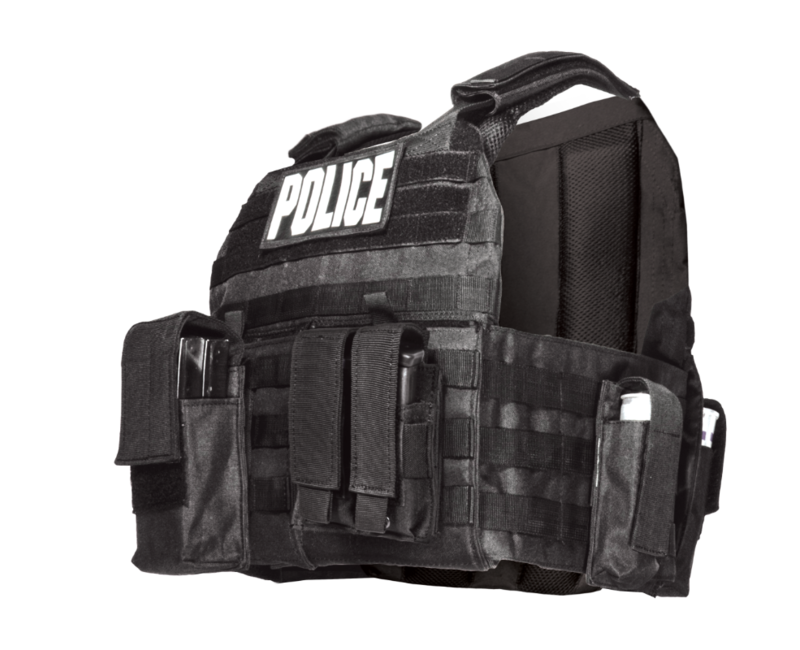 The Responder Base Plate Carrier provides a robust and layered platform for any active shooter response. With reinforced padding for extended duty, this rig is modular enough to handle your custom kit (magazines, tourniquet, IFAK, etc. ), while keeping you agile enough for any change in environment. 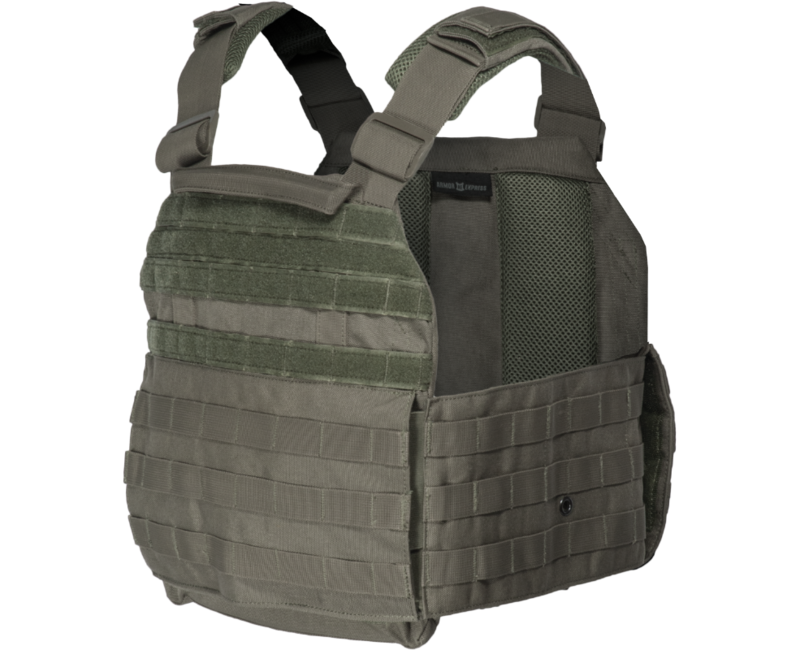 The plate pockets accommodate level III and IV hard armor plates, capable of stopping center fire rifle rounds, and front utility pockets offer extra storage for needed gear.